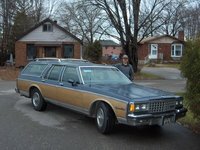 Have you driven a 1983 Buick Electra? 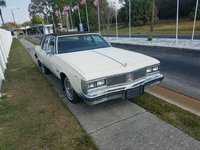 Displaying all 3 1983 Buick Electra reviews. 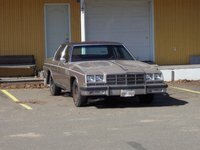 1983 Buick Electra/park Avenue Diesel — I bought this car in Canton, South Dakota where it had apparently sat for sometime. 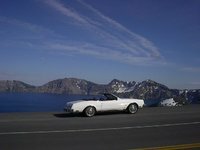 The car ran fine when I purchased it for 600 bucks, but towards the end of it's life it began to smoke horribly and was hard to start. It came stock with a 350 Olds. Diesel that was pretty easy on fuel and it was pretty funny to see the reactions on peoples faces when they saw the diesel emblem on the deck lid or heard it running at a stop light. Pros: Body was very straight and most electronics worked great. 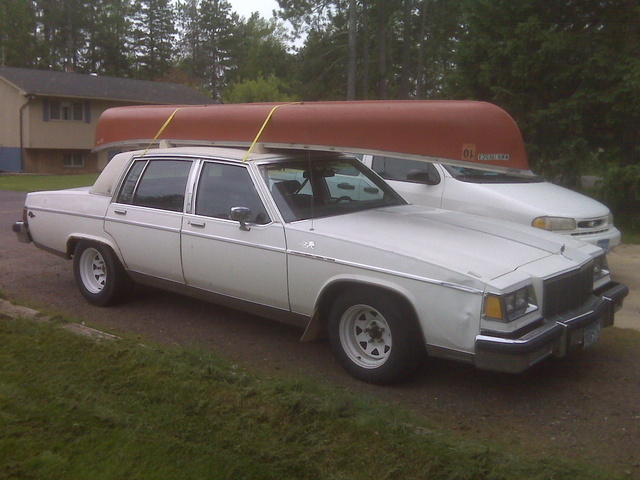 I love big cars and this one is a boat.. able to haul 6 guys comfortably. Cons: Smoked horribly towards the end of it's days. Car Ran Well And Lasted Long As A Whole — Trans went twice, but the car itself lasted nearly 20years. The 6cylinder was nice too.